LSU Ag Center, September 2006. 16 pages. 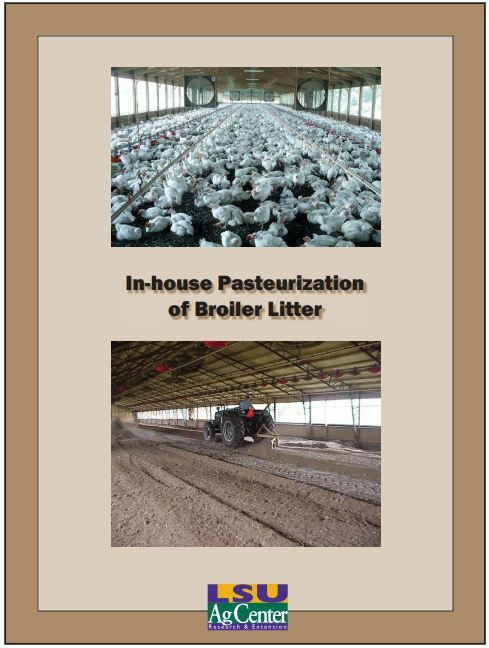 This report addresses concerns of the proper use and management of poultry litter and how poultry growers have developed “environmentally friendly” alternatives to conventional litter management. Produced by Louisiana State University. The report focuses on the Louisiana broiler industry, where poultry production is the largest animal agricultural industry, seconded only to forestry production.